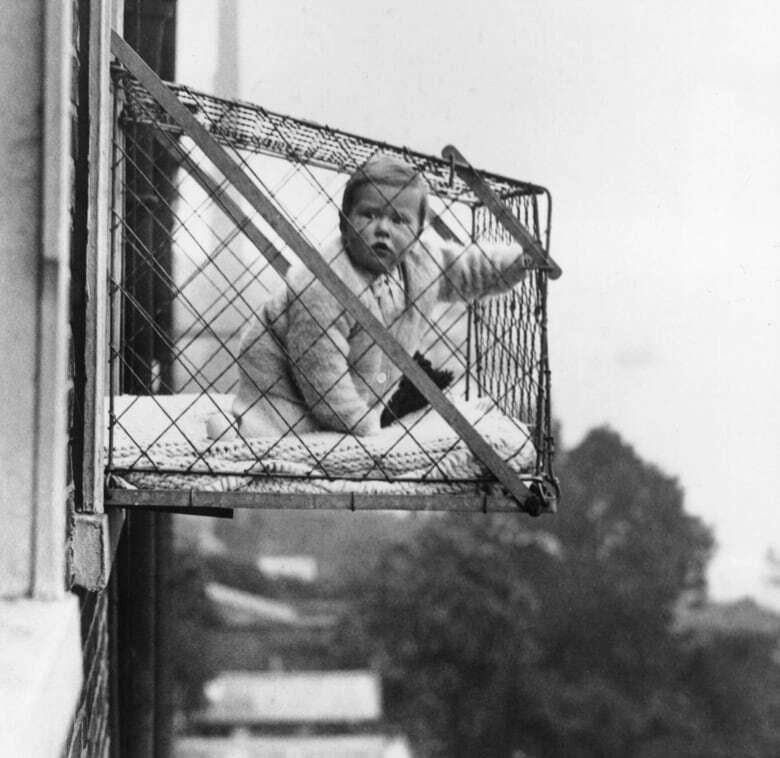 "Parenting" only became a verb in the last century, a fact that becomes clear when you look back at the history of how we used to treat our children. As much of Canada celebrates Family Day, author Jennifer Traig gives us the lowdown on some of weird and downright dangerous parenting practices from history. If you ever worry about being a good parent, one writer says you should take comfort in the fact that for most of history, parents simply did not parent. 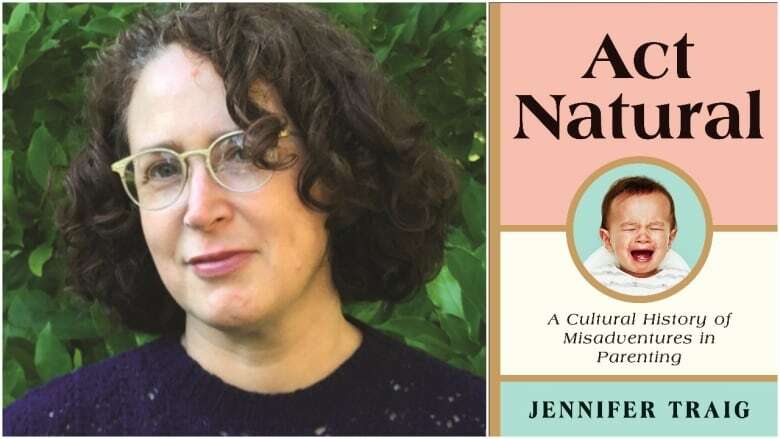 "The verb is only about 45 years old — it came about in the 70s," said Jennifer Traig, a memoirist and author of Act Natural: A Cultural History of Misadventures in Parenting. "Before that, they reared their children, but mostly they left that in fact to other people — to staff, to older siblings, to other relatives," she told The Current's Anna Maria Tremonti. "A parent's job was to have the kids, not necessarily to raise them." Traig gave Tremonti the lowdown on the history of parenting. Here are some of the weird — and downright dangerous — parenting practices they discussed. 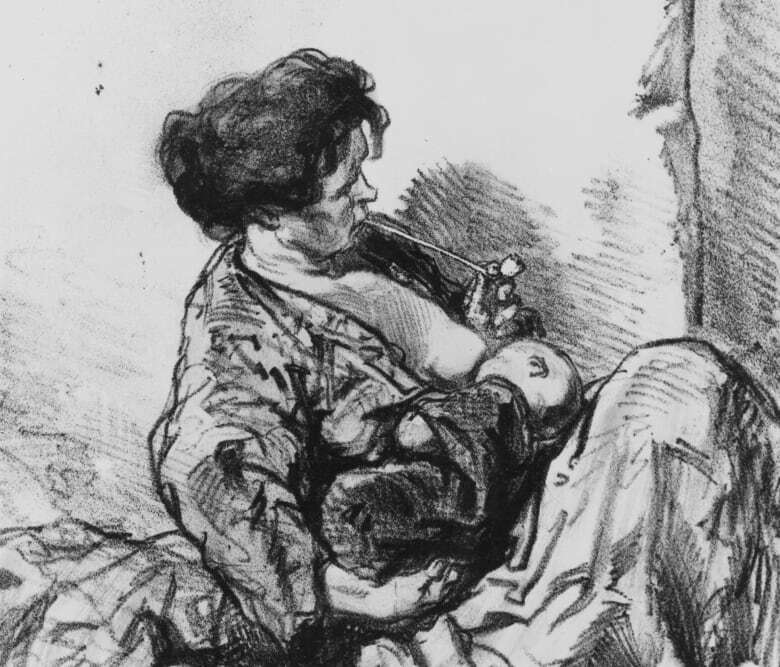 In 18th-century Europe, it was common to send your infant child to the country, to live with a wet nurse, who would breastfeed and care for the child for money. The practice was particularly common in France, Traig said, where one year 17,000 of the 21,000 babies in Paris were sent off to wet nurses. Only 700 newborns were nursed by their own mothers that year, she said. It wasn't just done by the rich, Traig explained, but added that "the poorer you were, the farther out in the country your kids went." "So wet nurses also sent their kids out to even poorer wet nurses, because a lot of families preferred that just one nurse take care of the child, and not nurse her own children." Sometimes, prepubescent girls would pose as wet nurses and feed babies a mix of flour and water, said Traig. People once believed that babies wouldn't be able to "assume human form" unless it was forcibly imposed upon them, Traig said. To achieve that in medieval times, "children were swaddled from head to toe like mummies," she told Tremonti. "The idea [was] that this would make their limbs grow into human limbs, and their trunk stay a human trunk." It could take up to two hours to swaddle them, which meant the children were rarely changed, and "stewed in their own filth pretty much all day," she said. The swaddling was also intended to prevent young children from exploring and getting into things they shouldn't, allowing the parents to continue about their business knowing the child was immobilized. "A lot of children died when they were bundled into a cradle and then nosed into a fire by the livestock that passed in and out of the house," Traig said. Until about the late medieval period, children had a 50 per cent chance of living to their 10th birthday, she said. In ancient Rome, it's believed that families often abandoned children, Traig explained. "It's just unthinkable to us now, but for them it really functioned as a form of family planning," she said. If families couldn't take care of a baby, they would be left in a "designated area," where they could be adopted by other families, taken by slave traders — or sometimes eaten by animals. 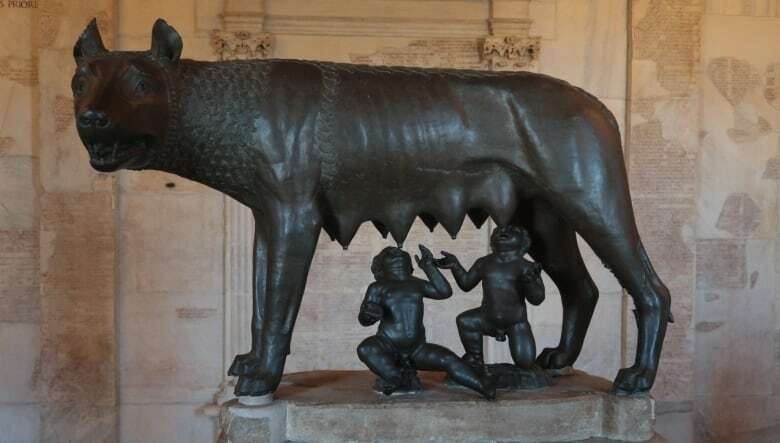 Like the story of Romulus and Remus, "a lot of the founding myths of cities, including Rome, are about foundlings who are raised sometimes by animals, sometimes by peasants," she said. What will future parents think of us? Traig said that her own parents took wonderful care of her, but now that she's a mother of two herself, she looks back on parts of her childhood with disbelief. "My mother smoked while she was nursing me, you know, and we rolled around unbuckled, in a car full of cigarette smoke," she said. She feels sure that today's parents are doing things that will be shocking in decades to come — in particular our obsession with screens. "A generation from now, people will not believe that we allowed our kids to use our phones all day, and that people had phones at the dinner table, and phones in the car. "It'll be the cigarette smoke of our day." Written by Kirsten Fenn. Produced by Idella Sturino.